Hey, lovely! 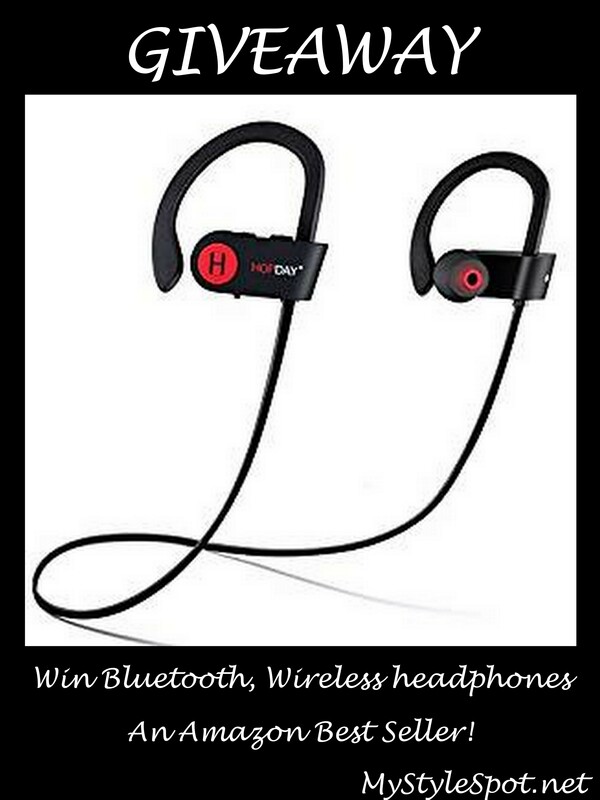 I’m giving away wireless Bluetooth headphones! An Amazon Best Seller! See below to get entered to win! Super Easy Entry! 3. ENTER BY CLICKING HERE! Giveaway Ends Apr. 24. 2018! Hey, Lovely! 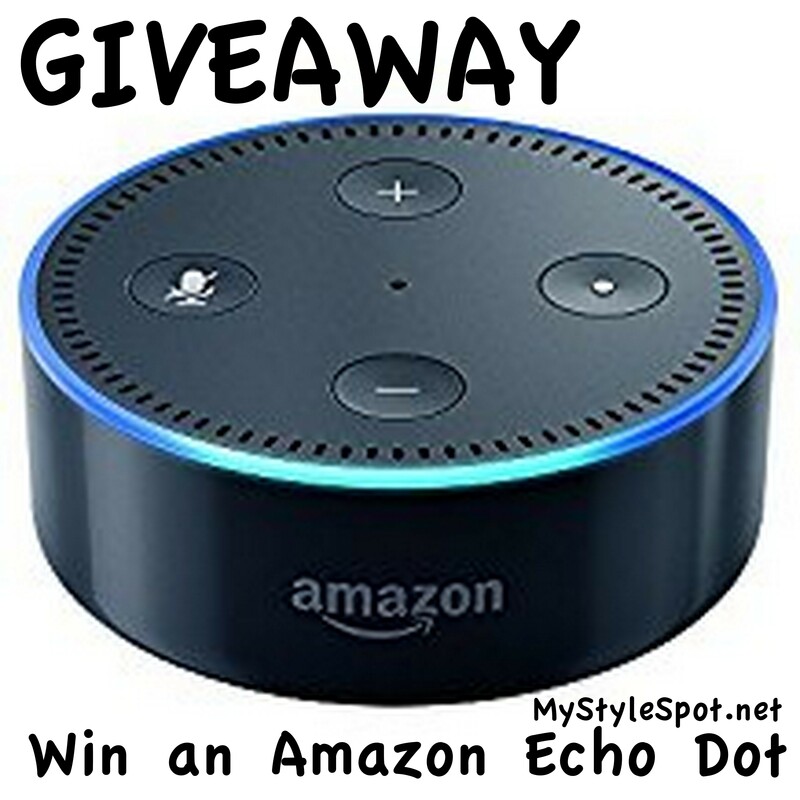 I’m giving away a new Amazon Echo On Amazon! Happy (almost) Fourth of July lovelies! I hope you will be getting out and enjoying some lovely (yes scorchingly) hot summer weather this weekend! I know I will be! 1. The Fireworks! It is the most patriotic day of the year and in some states (like here in Utah :p), it’s the only time of year you can use them! Whether you’re going to the lake, the beach, into the mountains, a posh hotel, or staying home – don’t forget some fun sparklers or some crazy bottle rockets and let loose by getting into the spirit this Fourth of July! Be sure to play safely and don’t let Smoky the Bear down by starting the forest on fire either! 2. The Sun Hat, Sunscreen, and Sunglasses: You’re most likely going to need all of these no matter where you’re going this holiday weekend! Be smart and have fun but also be sure to Protect yourself from the sun while you’re out and about! You don’t want to spend the next couple days back at work unable to move in your office chair thanks to that nice big fat red sunburn you got on your back! 3. The Music! Because no Fourth of July Weekend (or any weekend for that matter!) is complete (or worthwhile) with out it! 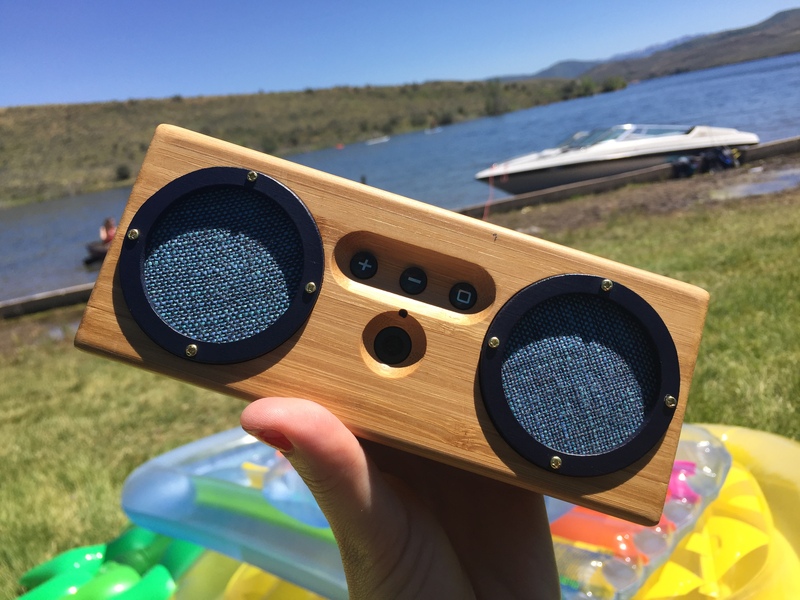 I’m taking my gorgeous Bongo Bamboo Wood Bluetooth Speaker camping and to the lake with me this weekend! This handy wireless, portable & eco-friendly speaker doesn’t take up much room so it’s easy to pack with my four other bags of clothes (Hey – A Fashion Girl needs choices!) It also comes in a nice linen carrying case to be stored safely and securely while traveling!